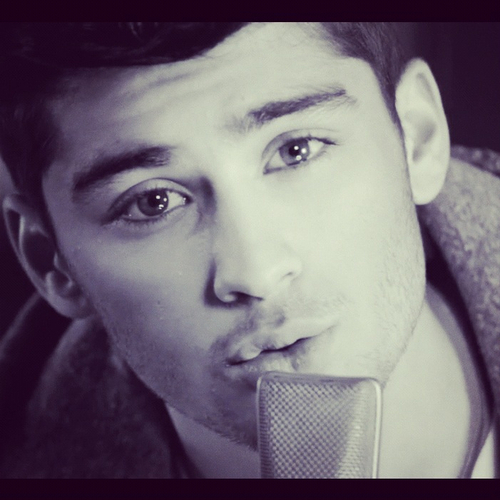 my sweet boy <333. . Wallpaper and background images in the one direction club tagged: one direction 1d ♥ sweet boy zayn malik. who is the most populer one direction member?